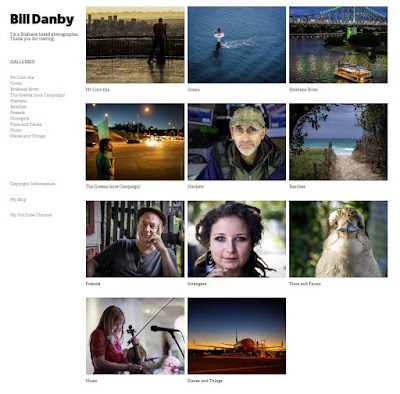 My new Gallery's landing page looks like this. It's taken a while, but I finally reorganised my gallery. I still have some tinkering to do, and I'm sure I'll find some errors; but this is the final format. I've broken it down into a number of categories. This isn't because I think there are devotees of photos in those categories, but because they will serve as aids to finding (or, it's to be hoped, re-finding) images. When in the gallery, you only need to click on an image to resize it to your browser page. To get to the gallery, just click on the "Gallery" tab at the top of this blog. To return to the blog, just click on the "My Blog" link at the left of the gallery pages. Before any new image goes to the gallery, it will first appear here, on the blog.